The Thoracic Surgery Foundation (TSF) is pleased to announce the creation of the Robert L. Replogle Traveling Fellowship. Dr. Replogle, fondly known as “Rep” by his colleagues, was a talented pediatric cardiac surgeon, as well as an educator, researcher, and national leader in cardiothoracic surgery. After naval service during the Korean War, Rep graduated from Harvard Medical School and undertook internship at the University of Minnesota and residency at Massachusetts General Hospital. His first faculty position was at Boston Children’s Hospital and he then transitioned to the University of Chicago where he headed the congenital heart surgery program. His career included both pediatric open heart and adult cardiac surgery. Rep was a staunch champion for his patients and a dedicated mentor to the scores of trainees fortunate enough to work under him. 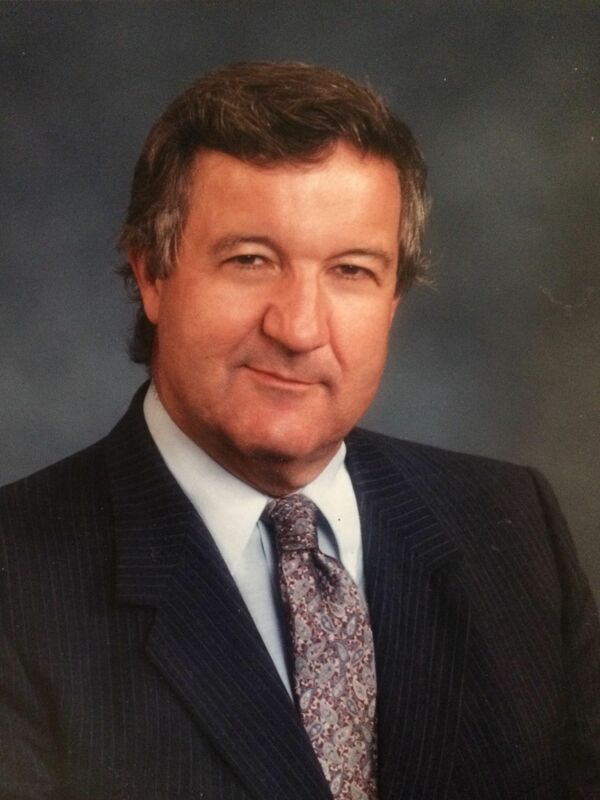 Throughout his career, Dr. Replogle held many leadership positions, including President of The Society of Thoracic Surgeons (STS). He also was a Founding Member of TSF, instrumental in launching the STS National Database and the guiding force behind the establishment of CTSNet. Not only was Rep a giant in the field of cardiothoracic surgery, but he also was a devoted husband, father, and trusted colleague and friend to so many within the CT surgery specialty. Purpose: The purpose of this traveling fellowship is to facilitate the continuing education of a deserving young faculty surgeon or resident committed to the treatment of congenital heart disease in neonates, infants, children and adults. The award is to be used for travel to another institution for the purpose of learning a novel technique, adapting innovative technology and/or fostering collaboration between surgical investigators in order to further the progress of congenital heart surgery at the recipient’s home institution. The successful applicant will have a record of excellence in training and academic achievement. He/she will have secured a position at an institution capable of providing continued growth and development in the realm of congenital heart surgery. Funding: Awards of up to $10,000 for up to four weeks will be granted to support a congenital heart surgeon for this fellowship. The first award payment will be made in February 2020 (75%) and the second and final installment (25%) will be made upon completion of a satisfactory progress report, which will be approved by the TSF Replogle Award Committee. This award of up to $10,000 will be used to defray the travel and living expenses for the sabbatical period. Application Selection: The Replogle Traveling Fellowship grant applications will be initially reviewed and evaluated by the TSF Replogle Awards Committee. The Committee will make a formal recommendation for funding to the TSF Board of Directors. Donate: Please join us in celebrating Rep’s life and dedication to education and congenital surgery. We thank you in advance for your support! Online – Make a credit card donation today using our safe, secure, online donation link. By Mail – Mail a check, made payable and addressed to TSF, 633 North Saint Clair Street, Floor 21, Chicago, IL 60611. Please note the “Replogle Traveling Fellowship” in the memo section of your check.